ISO 27001 is an international standard that specifies the requirements for an ISMS (information security management system) in the context of an organization's risks. With the combination of ever-increasing use of information technology in our business operations and the frequent news coverage of data security breaches, there is a growing awareness of the need for information security. This leads to the growing trend for both public and private sector organizations to implement information security management systems and to get those systems certified. We have noticed an increasingly demand for gap analysis, system development and software to support those systems, and clients are often expanding existing systems (e.g. for ISO 9001 Quality) to integrate information security considerations. 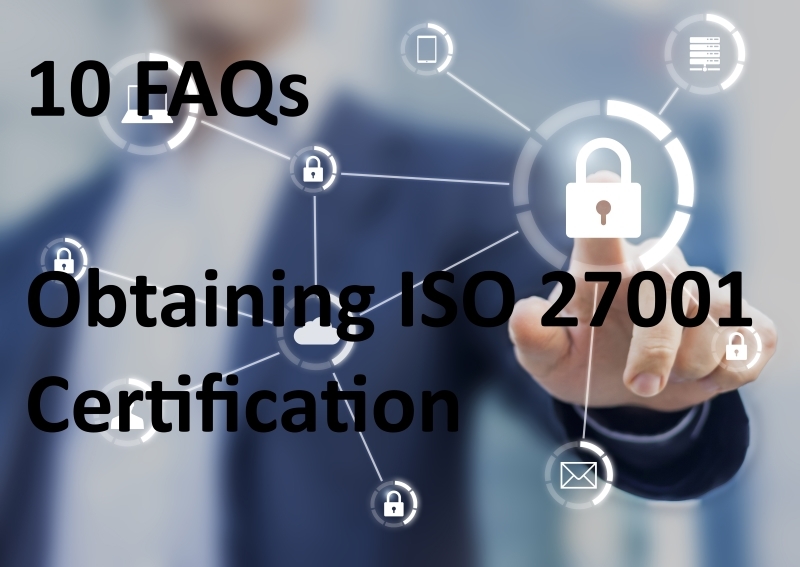 Our sister organization Qudos Certification has published a list of 10 frequently asked questions about obtaining ISO 27001 certification - and some quick answers. Contact us for more information on gap analysis or system development. Qudos certification and its partners can also assist with your certification needs.